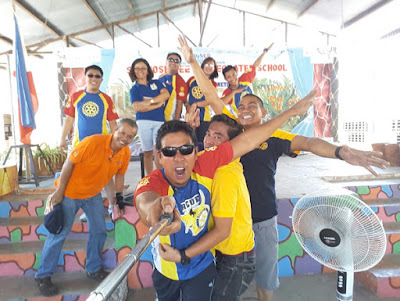 Ever wonder what is Rotary Club? You may have already seen quite a few Rotary markers along the roads and major thoroughfares. 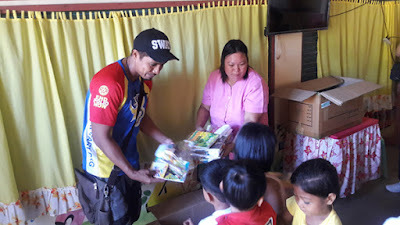 You may have also heard it from other people and even studied it in Elementary school as one of the civic groups alongside Knights of Columbus and Lions Club. 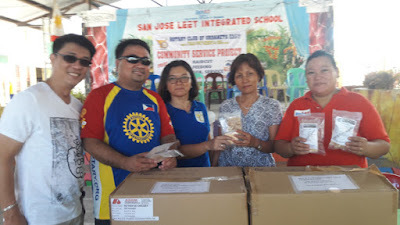 By definition, Rotary International is an international service organization whose stated purpose is to bring together business and professional leaders in order to provide humanitarian services, encourage high ethical standards in all vocations, and to advance goodwill and peace around the world. 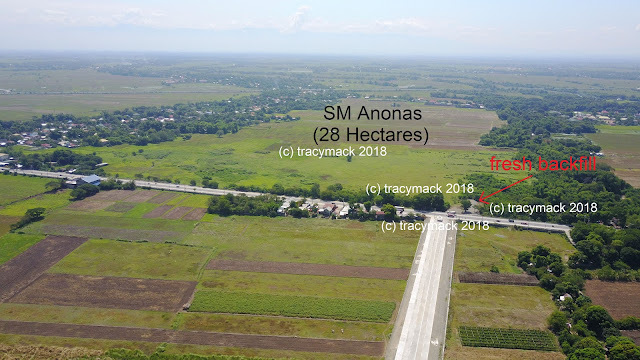 While most people think that it is just "pang mayaman", this is absolutely not true. It is more about successful individuals who have the passion for humanitarian services and in general, make the world a better place. And as you can see in the photos, great fellowship and camaraderie. TRIVIA - Rotary International is present in more countries than the UN. It is in it's finishing days before the complete eradication of Polio. 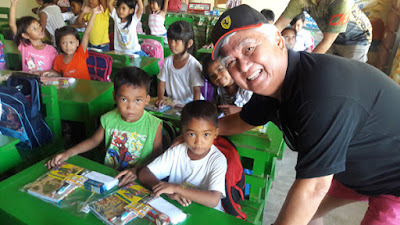 There are many Rotary Clubs in the Philippines and around the world. One of the clubs in Urdaneta City is the Rotary Club of Urdaneta East. The membership in this club is diverse, with lawyers, businessmen, doctors, teachers, government employees and other vocations or classifications. They regularly conduct service projects around the city, sometimes adopting a barangay, so that they can pool their resources together and help improve the lives of that barangay. Community projects include feeding programs, medical and dental programs, livelihood programs as well as tree planting activities in cooperation with nearby San Roque Power Corporation. See photos below. 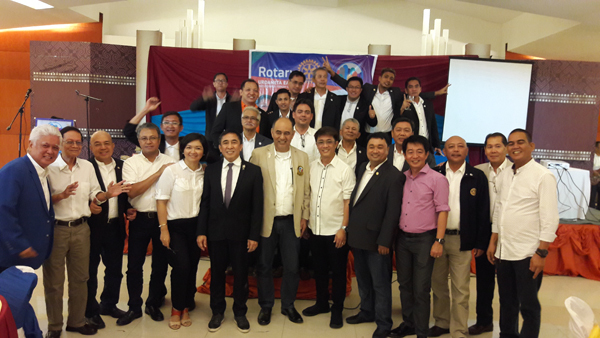 Our own City Mayor Bobom Perez as well as Addessa founder and owner Fernando dela Cruz are just two of the more well known #Urdanetizen members of Rotary Club. This week, all four clubs inducted their new set of officers and directors. The newly sworn-in President of RCUE is Jojo Olivar. How about you? Do you see yourself as a member of Rotary Club someday?